Collision was founded in 2000 by singers Björn and Wouter. After getting the right line-up together, Collision started playing blasting live shows full of energy and aggression! After many live shows and one demo (“Miserable, Squashed, Dead”), Collision recorded their first full length album called “Romantic Display Of Love”, which was released in 2003 on Bizarre Leprous Production. In 2005 bass player Marcel was replaced by ex-Mangled bass player Boris. 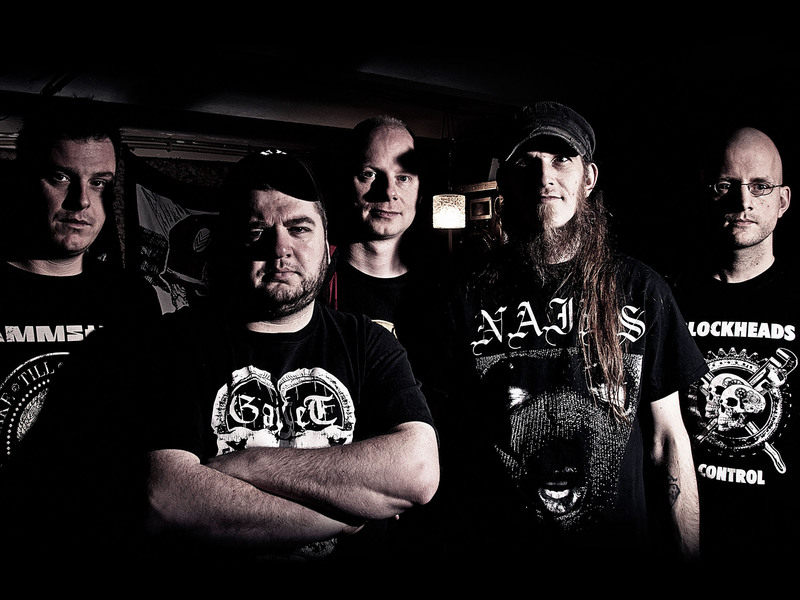 Collision recorded a new album called “Roadkiller”. The album was released in June 2006 by Bones Brigade Records and contains 14 songs of grinding thrashcore assault! With “Roadkiller” in their pocket, Collision did lots of shows and mini tours. In the meantime Collision didn’t stop writing new songs. 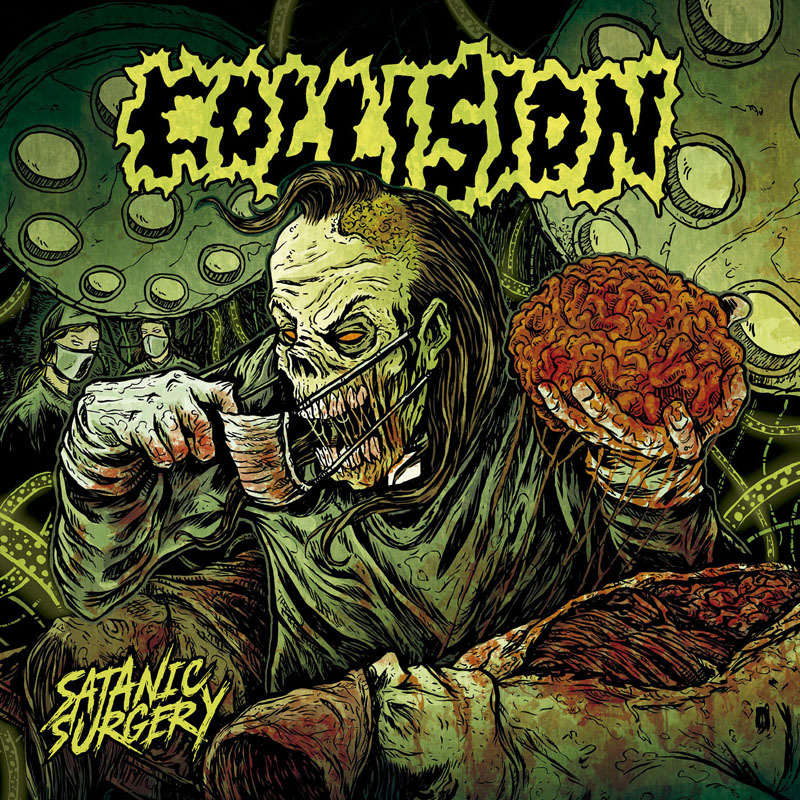 In 2008 Collision teamed up with DrDoom for a split CD on Scrotum Jus Records and Everydayhate Records. To celebrate their 10 year existence, Collision released at the end of 2010 a limited album called “Decade Of Disgust” with all the out of print and live material we recorded between 2003-2009! 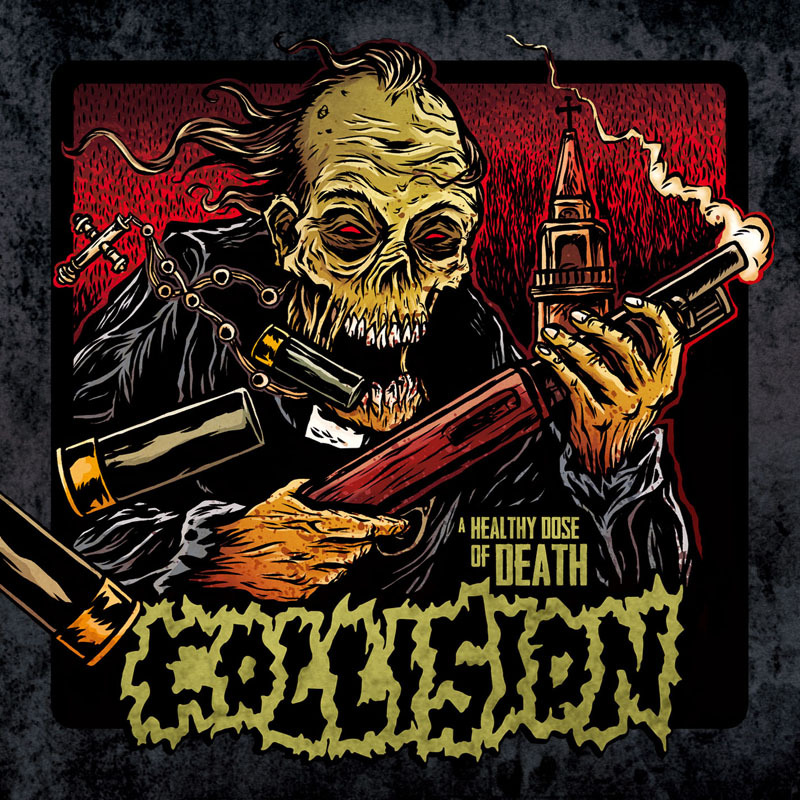 In 2012 Collision released their third full-length album called “A Healthy Dose Of Death” on Hammerheart Records and Nuclear Vault Records. With this album in the pocket Collision has toured Europe. At the end of 2013 Collision recorded 6 songs with JB v/d Wal for 2 split EP’s, with The Rotted and Mincing Fury. These songs are also released as very limited mini-CD.